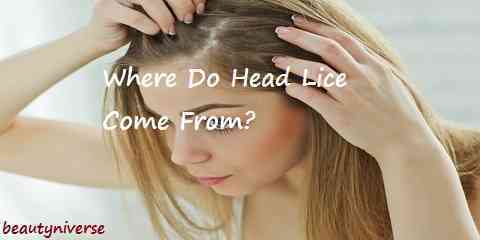 Home » Hair Care » Learning About Where the Problem Starts: Where Do Lice Come From? Learning About Where the Problem Starts: Where Do Lice Come From? Having head lice on hair sure is annoying. You will get frustrated at how itchy your scalp can be with them on. It commonly happens in children, but it does not mean that the lice can’t affect the adults. If you are not careful, lice on your kids can move to your hair. Just where do lice come from anyway? How could such parasite get to where we live? We need to track this back to find out about it. There are two points that we can point out here when it comes to this. Let’s get down to it below. Head lice, pubic lice, or body lice are originated in different geography depending on the kind, and it transmits from one host to another by head contact. The origin of the lice can be explained from geographic point of view. 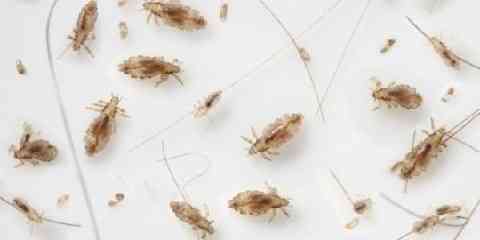 If we have to say what the lice is categorized into, it would be the clades. Clade is determined as organisms that are not genetically identical but have the same ancestor. Depending on which clade of head lice is, each would have different geographic distribution and genetic characteristics. Clade B head lice for example, comes from North America and migrate further. The head lice go even all the way to Australia and Europe. Once people are infected by the head lice, it marks the start of where the body lice come from. Its origin dates back to more than 100,000 years ago when people start wearing clothes over their body. The lice on hair then mutate into parasites that can cling to smoother fibers of clothing. They do have claws on their legs after all. That is how the body lice exist. 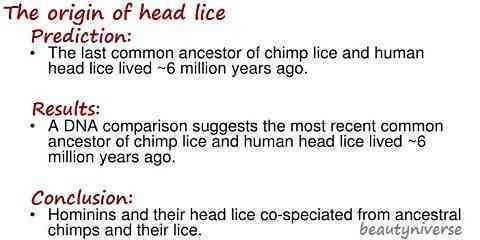 Now, you see that where the lice are originated can lead to this fact. Head lice sure can be really annoying, don’t you think? When you are treating the head lice on you or your family, you don’t have to track them back all the way to what age they come from. There is nothing we can do about it after all. However, tracking back where it comes from in your environment should be enough to let you know what or where to avoid. After all, head lice are transmitted from one person to another. It is possible if there is personal contact between them. To be exact, it is head to head contact that makes the transmission. Simple example is that you share combs, brushes, towels, hats, and other items used for hair with the infected person. Head lice might cling to those items, thus moving to your head as you use the items on. Now you see how important it is to use personal items only, right? There are things that can and cannot be shared with others after all. Now that you know where lice on hair comes from, you should stop using shared items and treat the lice on your hair as soon as possible before they proliferate and spread way more.